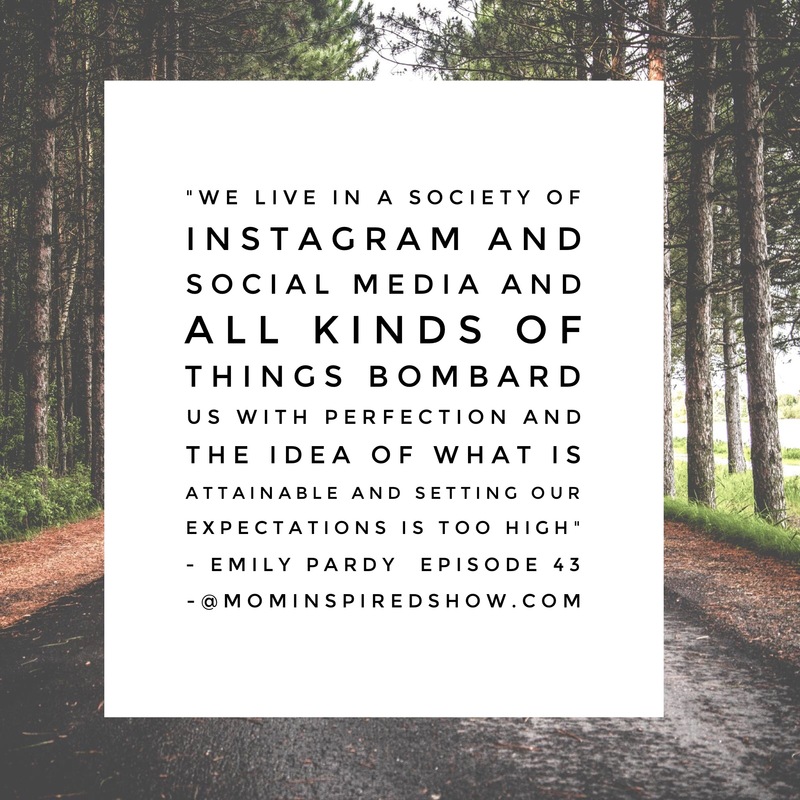 In this episode we chat with marriage and family counselor Emily Pardy. We talk about pre-parental counseling and how having a baby can effect your relationship with your spouse. Also, how the dynamics change with every child you add to your family. 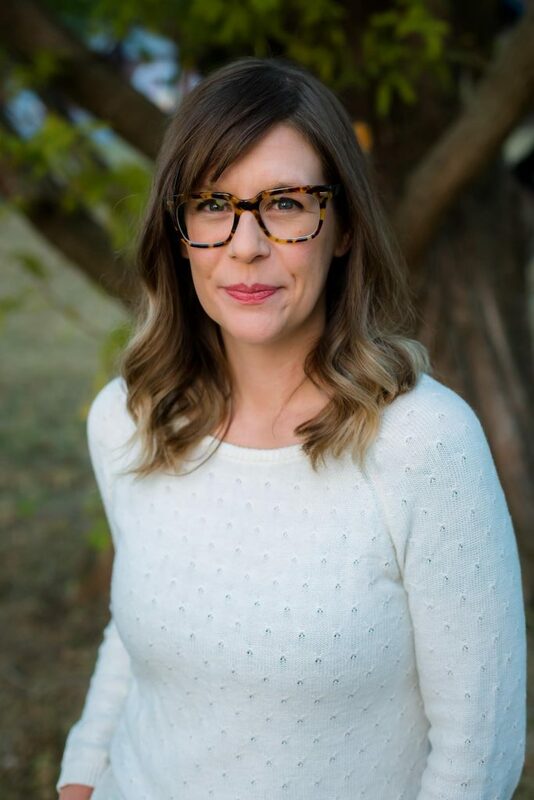 She shares with us some advice for couples and how to navigate all the changes and her thoughts on postpartum depression and some ways to walk through that with your husband. I hope this show leaves you inspired to be more prepared for the transitions in your lives if it be a new baby, or adding another baby and how to be vocal for what you need so that you can be the best mom for your family.